May I never be an ‘I have arrived Christian’ in ministry. There really is no me without Him. So focus on The One who matters most, Jesus Christ. The aim is to run the run the race to please God, and not to please man. It’s very true that many are called but only few are chosen. When you are anointed it will be difficult for others to try and figure you out. Just look at the life of Jesus. Jesus was rejected by His own, yet was His coming not prophesied? Please you cannot afford to be apart of the crowd. Follow Jesus, and not the crowd. The disciples followed Jesus, learn from them. We should learn to be very sensitive and discerning in the Spirit. Discernment is very much needed in every believer’s life. I still can’t get my head around how fast time is flying by. Do you know that we waste time when we are not walking, or operating in the perfect will of God. We need to focus on Jesus, and need to be careful not to follow the crowd. Who exactly are we running the race for? Are we running the race for God, or for man? If we are running the race for God, then in everything God should be involved. To run the race for God, we must run with The Spirit, and not with the flesh. The coming of Jesus is close. Because the coming of Jesus is close, it means we must pick up our pace as we strive for righteousness. Time waits for no one, when Jesus returns will He wait for you? Please let’s not lose focus on who matters most, Jesus Christ. Let us run the race to please Him. Humility, and discretion that is what is needed in ministry. Every believer should be a discerner. 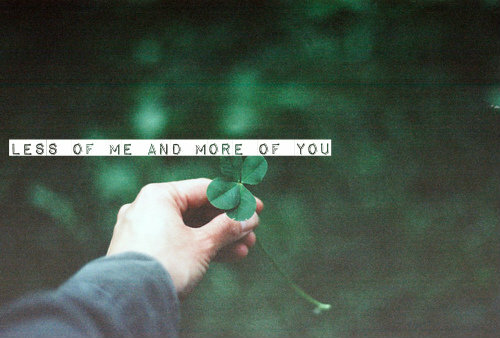 Less of me, and more of You is what I need. Who am I really without Christ? Focus, humility, and discernment are what will help us to run the race well for Jesus Christ. It would be a pity to end up running your way into hell. Let Jesus be your all. Let Jesus be your everything. Good deeds, and works do not get us into heaven. God looks at the heart, He knows the intentions of it. God sees beyond the surface. Every time you refuse the Word you refuse JESUS Himself. Oh Lord please Light the Fire. That once burned bright, and clear. Replace the lamp of my first Love. Lord, please help me to run this race well, for Your glory. There is a God that we will have to answer to someday. Search my heart oh Lord, and let it be pleasing unto You. Pride is dangerous, and is the most easiest way for the enemy to get us to turn away from God. As Christians we ought to be selfless and selfish. We must be careful to not be carriers of the spirit of pride. Pride is what kicks us out from the presence of God. We must make our boast in The Lord, and not in ourselves. It’s very easy to get caught up in the spirit of pride, and that is why we must learn to pray like David prayed in psalm 51. In these last days we cannot afford to be ‘microwave Christians’. We cannot afford to be lazy. We must study to show ourselves approved. We must work out our own salvation with fear and trembling. Such believers run the race well, and finish for His glory. We thank God for His Word, and may His Word continue to be a Lamp unto our feet. That all men may see The Truth, and know. To be rejected by man is nothing compared to being rejected by God. Age does not determine spiritual maturity. Do not allow that frustration to lead you out of God’s perfect will. It is better to be in God’s perfect will than to be out of it. 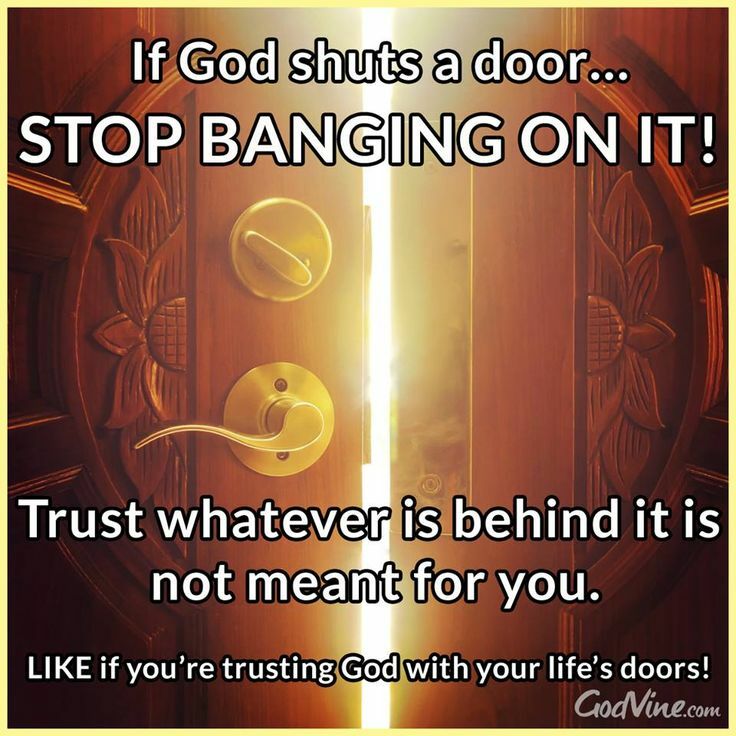 Often the Lord will do things that we just will not understand, but just trust God He closed that door for a reason. 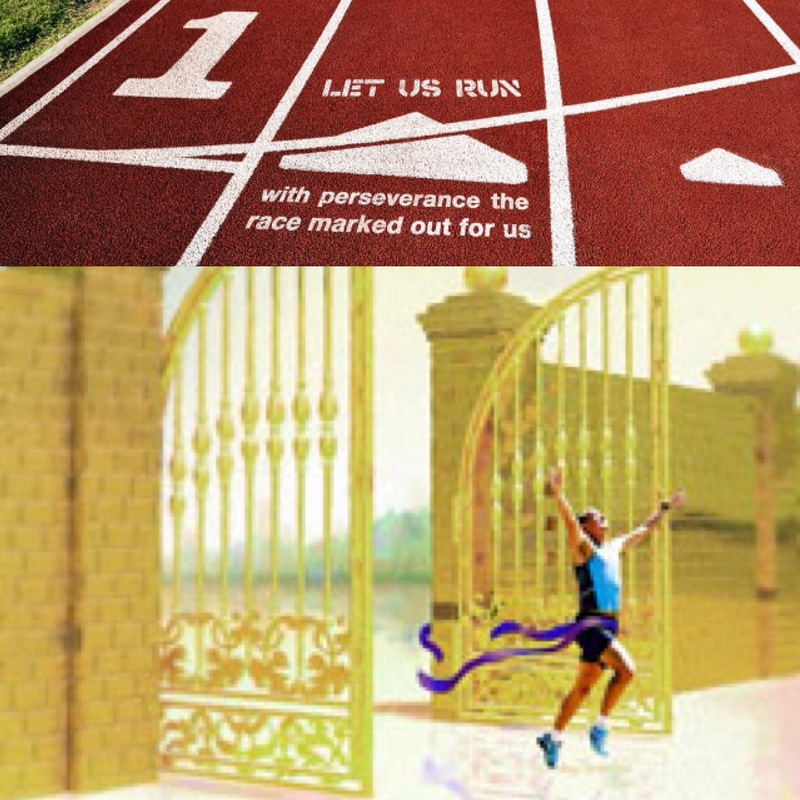 Learn to run with His perfect will.